AFFECTED BY ADDICTION USING THE POWER OF MUSIC. 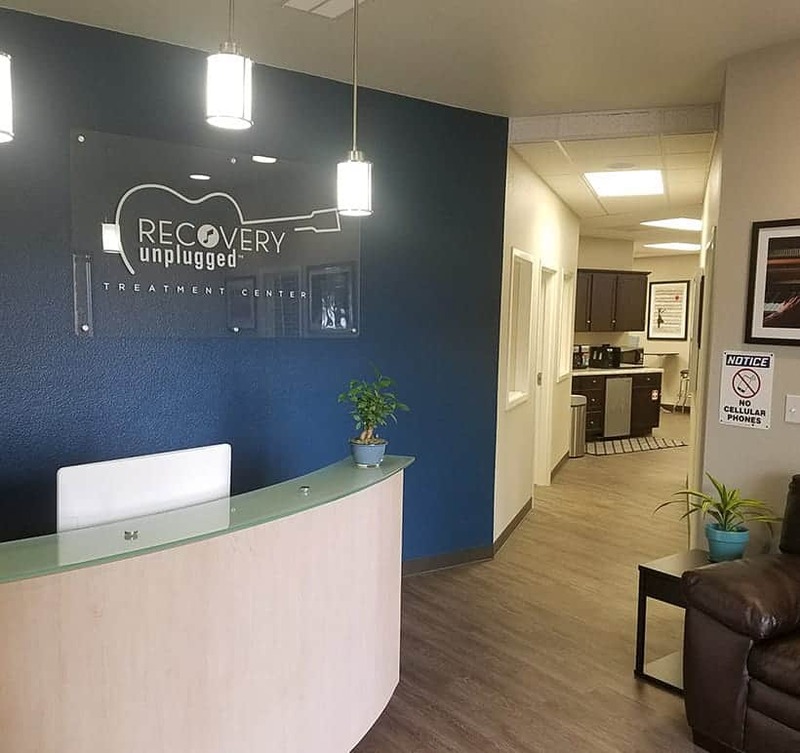 Combining traditional elements of treatment like detox and counseling with proven and innovative musical therapy techniques, Recovery Unplugged helps people reclaim their lives from drugs and alcohol. Three Moms. Three Children. Three stories of success. Addiction is a family disease. For every person who suffers with substance use disorder, there is an entire community of family and loved ones that suffers right alongside them. Perhaps the most direct casualties of addiction are the loved ones of substance use disorder survivors; and there are few, if any, family members that suffer more than mothers of addicted children. On the other hand, mothers are often uniquely empowered to help their addicted children overcome drugs and alcohol. Recovery Unplugged has had the distinct honor of speaking with three incredibly strong and devoted mothers, and hearing how they pulled their children back from the brink of deadly and destructive chemical dependency. Hear their stories now. Get in touch with us today so we can guide you or your loved one toward lasting recovery and independence from drugs and alcohol. Weekly performances from award-winning songwriter and our Director of Creative Recovery Richie Supa and special guests. Hear original music and invaluable insights from established and breakout artists who have successfully overcome addiction. The approximate number of Americans who died from drug overdose in 2017. The approximate number of people around the world who die from alcohol each year. The rate at which Recovery Unplugged clients stay clean versus the national average. The percentage of clients who report a positive treatment experience at Recovery Unplugged. Medically supervised withdrawal management from experienced and qualified doctors and nurses. 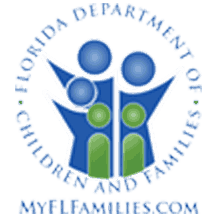 Guide your addicted loved one toward the care they need and get them into treatment today. Recovery Unplugged is an established licensed Vivitrol® provider for eligible clients. Group therapy, individualized counseling and musical therapies from world-class experts. 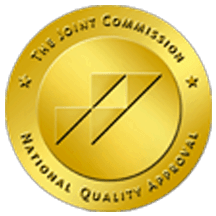 Inpatient and outpatient programs available to meet the diverse needs of every client. Customized plans that provide logistical support in long-term recovery while continuing patients’ progress. Our representatives are standing by to guide you or your loved one toward treatment and a better tomorrow. You don’t have to surrender your life to addiction. The sooner you reach out to Recovery Unplugged for help, the sooner you can start to reclaim your health and quality of life. Get the help you need now. You or your loved one are never more than a few hours away from treatment at a Recovery Unplugged facility. With multiple locations throughout the country, we are ready to help you quickly start the treatment process so you can begin your recovery. Each one of our facilities offers a safe, comfortable and discreet treatment environment that is conducive to long-term healing. Face the Music Foundation is a non-profit organization dedicated to helping individuals struggling with addiction and without financial means to secure treatment. Partnering with multiple organizations within the music industry, Face the Music leverages the power of music through concerts, festivals and other music-related events to raise funds and awareness to the disease of addiction while helping uninsured or underinsured individuals pay for care. Face the Music works every day to offer scholarships and assistance to substance use disorder sufferers who are struggling to get clean. They work with an alliance of providers, inpatient detoxes, residential treatment centers, outpatient treatment centers, individual therapists, and sober-living residences who are committed to helping those struggling with substance abuse to stop using drugs and alcohol. Miles Davis, Alcohol Addiction and Environment: What Is The Connection?